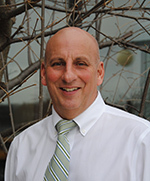 Superintendent Dr. David Leach has announced the retirement, at the end of this school year, of John B. Russo, Director of Human Resources & Safety. 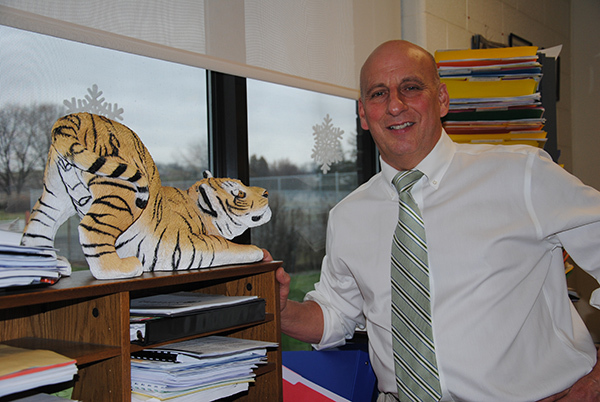 Mr. Russo’s long and distinguished career at the Warwick Valley Central School District began while he was in high school and college, during summer and school vacations. In 1974, he was hired as a physical education teacher for Warwick Valley Middle School, where he also coached track & field. In 1980, he was named assistant principal of the middle school, and in 1981 became the youngest principal in New York State as he accepted the position of Principal of Warwick Valley Middle School. In 1992, John became the Director of Health, P.E. and Athletics. He took a leave from that position for six months in 1997 to serve as Warwick’s Acting Assistant Superintendent for Business. In June of 1999, John added “Safety” to his list of responsibilities, as reflected by his new title, Director of Athletics, Health, P.E. & Safety. Since May of 2011, John has been the district’s Director of Human Resources & Safety. Mr. Russo has also worked with the Kennedy Foundation Special Olympics and the U.S. Olympic Men’s Track & Field Committee. In 1997, he became a certified Personal Trainer. In 2007-08, he received the Section IX Distinguished Service Award, given to a person who is not an athletic administrator, but who has made a significant contribution to athletics. John Russo has “bled purple and gold” for more than 43 years! A highly respected and dedicated member of the Warwick school community, all who have had the privilege to work with John through the years have known him to be an honest and hard-working individual; someone who always made the needs and concerns of students his top priority. The entire school community thanks Mr. Russo for his years of service, and wishes him well as he closes out his remarkable career at Warwick Valley Central School District to begin an exciting new chapter in his life.